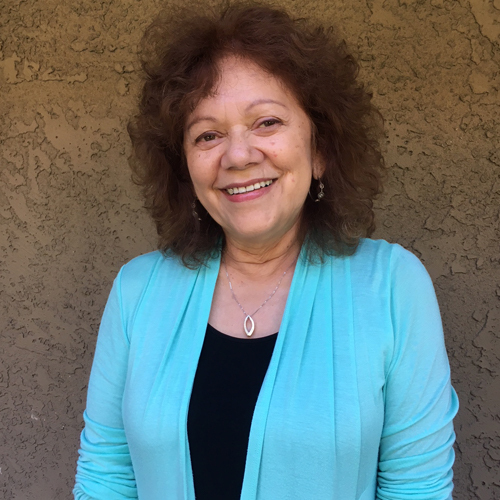 Gloria DeLaCruz-Quiroz, LCSW, has been the director of the LACDC/Camino Nuevo Charter Academy Mental Health Program since its inception n 2005. She is a licensed clinical social worker having received her Social Work degree from the University of Michigan. She dedicated her professional life to bring about change through mental health treatment and the development of mental health programs. While working in Boulder Colorado she was the recipient of a statewide award, The Golden Light Bulb Award for developing a Cultural Consultation Clinic deemed the most Innovative program of the year. Her training in Trauma and Psychoanalytic Studies has deepened her interest, empathy and compassion for the “Mind” and the “Human Condition.” It is the resiliency in people the engenders her to this work. After many years of working in this field she knows it’s how well you connect with the people you serve and how well you communicate an understanding of them that brings about hope and makes the difference. I earned my MA in Clinical Psychology from Antioch University in 1990 when it was located in Marina del Rey. I was a licensed as a Marriage and Family Therapist in December of 1993. For almost all of my professional career I was employed with Catholic Charities of Los Angeles, Inc. working in offices serving low income communities from Santa Monica to downtown Los Angeles to Pico Rivera to Lennox. My first experience with supervision came during the time I was in Pico Rivera in the late 1990’s. I officially retired at the end of July 2017. I’m an avid LA Kings hockey fan. I have three dogs (all mutts and/or rescues). I love to fly fish, particularly in Montana were I was born. 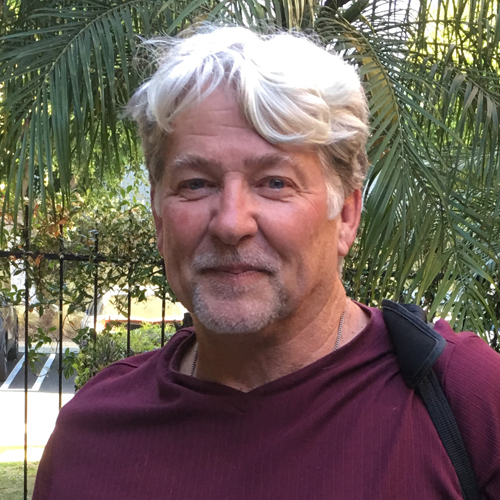 I am a licensed Marriage and Family Therapist providing services in West Los Angeles through Open Paths Counseling Center and Another Way: Stopping Violence and Abuse, a domestic violence intervention project at Open Paths. I help abusers and survivors and supervise trainees and interns learning the work. I am Co-chair of the Association for Batterers’ Intervention Programs and I participate in the Westside Domestic Violence Network. I am a Trans-Woman, and I am starting a program for Gender non-conforming (LGBTQIA) clients. However my primary specialty is working with attachment and trauma, especially as they affect perpetrators and survivors of Intimate Partner Abuse and Violence. Kim has been in the field of Psychotherapy for over 20 years. Her professional experience includes working in the Criminal Justice System, Dept. of Mental Health, private practice, and the field consulting and contract services. Her style of supervision is integrative, utilizing CBT, Family Systems, Motivational Interviewing, Seeking Safety, and Solution Focused modalities. Additionally, Kim has expertise in training supervisees in clinical documentation, developing clinical assessments and developing good diagnostic skills. Kim has a strong sense of responsibility that all supervisees she has the honor of training are transformed and become successful licensed psychotherapists. 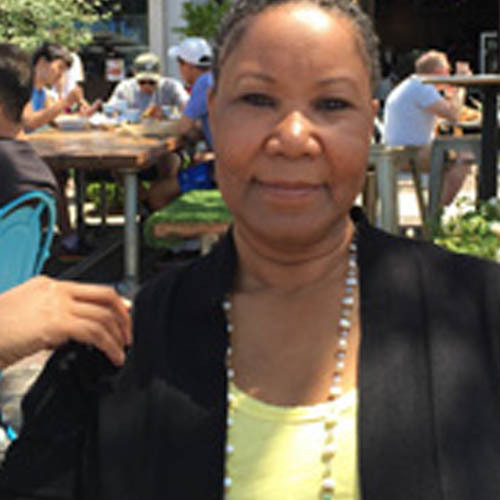 Loretta (Laurie) has worked as a psychotherapist since 1982 and as a clinical individual and group supervisor of pre-licensed clinicians at Open Paths Counseling Center for 22 years. She brings her enthusiasm and experience as a clinician in the areas of individual, couple and family dynamics to the training goals of Open Paths. She shares her knowledge and experience of engaging in psychodynamic, cognitive behavioral and family systems modalities. 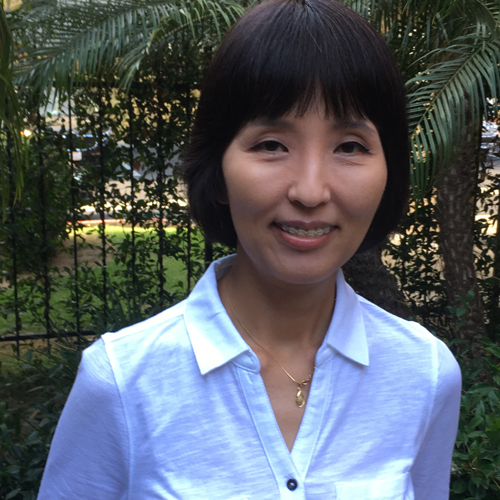 Marli Kakishima is a licensed Marriage and Family Therapist, and Teaching Faculty at the Master of Clinical Psychology Program at Antioch University in Los Angeles. Born and raised in Brazil, Marli obtained a Bachelor in Music from the University of Sao Paulo, and designed an after-school music program for children residing at the slum (‘favela’) of Vila Brasilandia (Sao Paulo, Brazil) with ample utilization of musical instruments and art in order to promote emotional self-soothing capability, and psychomotor resilience and coordination. Upon obtaining her BA, Marli was granted a scholarship from Niigata Prefecture, Japan, where she had the opportunity to expand cultural diversity awareness in the study of music, and specialize in Asian Music, and Japanese culture. Marli’s experience in the mental health field has been characterized by extensive experience working with patients with severe mental illnesses and co-occurring disorders in multidisciplinary, interdisciplinary, and transdisciplinary teams. She was the program director of an IMD step down rehabilitation program for adults with persistent psychotic and mood disorders, therapist and program coordinator at Jump Street Crisis Residential Program at Didi Hirsch Mental Health Services, with multi-diagnosed adults, and Staff Research Associate at the Integrated Substance Abuse Programs (ISAP) at UCLA in the study Patient reactance as a moderator of the effect of therapist structure on posttreatmentalcohol use. Among contributions at Antioch University, Marli collaborated in the development and inception of the Spiritual and Depth Psychology specialization at the MA Psychology Program, introduced the Recovery Model in the MAP curriculum, co-designed the international AULA MAP course in Kyoto, Japan (PSY525F Japanese Approaches to Mindfulness and Mental Health), and created, with the contribution of Sergio Felipe de Oliveira, MD (professor at the medical school of University of Sao Paulo), the course PSY525BR Spirituality in Clinical Practice: Medicine and Psychology, in Sao Paulo and Rio de Janeiro. Sierra Smith has worked in the nonprofit sector in Chicago and Los Angeles for over a decade. With a background in theater and animal welfare, Sierra has held positions in community outreach, higher education, program development and nonprofit management. Sierra is Adjunct Faculty at Antioch University Los Angeles, teaching cultural diversity in the MA in Psychology Department, and is the former External Relations Manager for the MA in Nonprofit Management Department. Sierra is the Executive Director of Open Paths Counseling Center, a nonprofit organization dedicated to meeting the ever-evolving mental health needs of diverse communities. 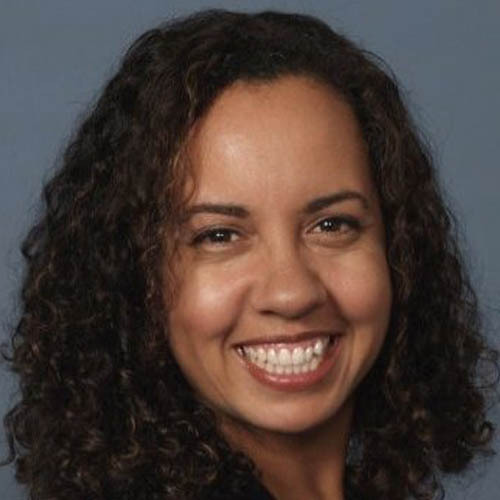 Prior to this, Sierra has served as the Manager of Outreach and Engagement for the African American Board Leadership Institute, a nonprofit organization that trains African American professionals for leadership positions on governing boards and commissions. Sierra served for two years as the Chair of the Culver City Chamber of Commerce Nonprofit Committee, and is a board member with the nonprofit economic development firm, Economic Resources Corporation. She holds an MA in Organizational Management from Antioch University and a BA in Theater Arts from CSUN. Zari was born in Iran and immigrated to the US in 1979 to pursue her studies at Pepperdine University, where she completed her B.A and M.A in clinical and community psychology from Pepperdine University (1984). She pursued her Ph.D at the California Graduate Institute (1991). 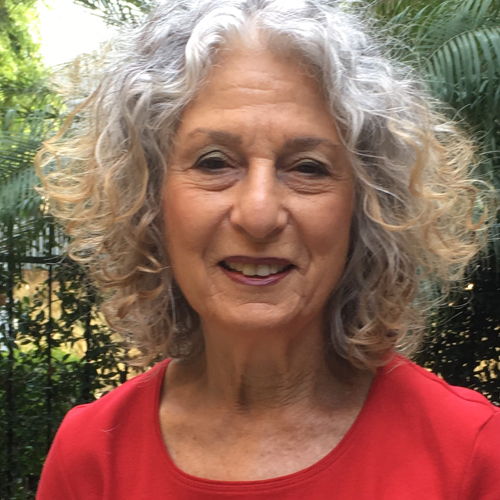 She holds a certificate in Psychoanalytic psychotherapy from the Wright Institute L.A; is a certified infant mental health specialist from the Early Childhood Foundation of Cedar Sinai Medical Center; holds a level II EMDR certificate, and is trained in neurofeedback. 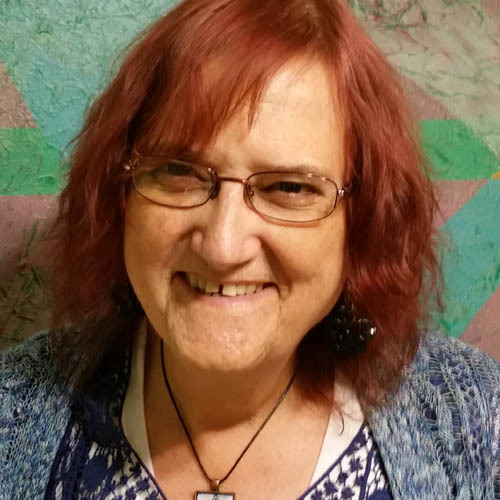 She has been a supervisor for Valley Community Clinic, where she was also director of the drug diversion program in the 1990’s, is the primary supervisor for Colors LGBTQ youth Program at the Antioch University Counseling Center since 2015 and joined the Open Paths Counseling Center as the Clinical Director in August 2016. Dr. Hedayat has been a faculty at Antioch University since 1993, where she was the interim director of the trauma specialization program at Antioch University (2014-15) and is currently Affiliate Faculty for he Child Specialization Program. She is also adjunct faculty for the trauma program at the Los Angeles Institute and Society for Psychoanalytic Studies (LAISPS). She has two publications in the international Journal for the Psychology of Religion and three book chapters in APA published textbooks. She also had the pleasure to serve on the 2005 APA presidential task on enhancing diversity. In 2005, she was invited by the APA to partake in their presidential task force on enhancing diversity and contributed to the publication of the final report, published by the APA’s office of ethnic and minority affairs. From 2011 to 2015, she travelled to Haiti 4 times with a Pediatric surgical team of L.A Children’s Hospital, as a translator (French). 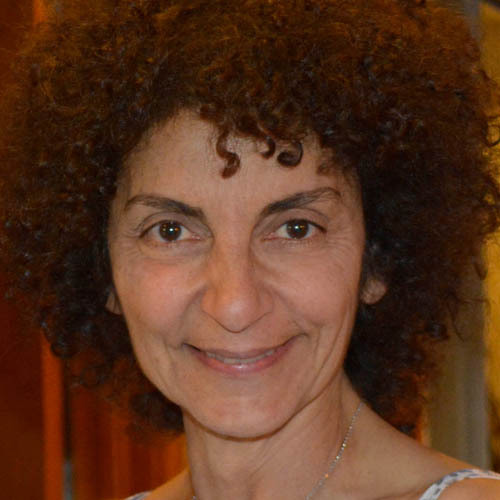 In 2011 and 2012, she was recognized by the EMDR Humanitarian Assistance Program for her contribution to help bring EMDR training to Palestinian clinicians in the Middle East. Zari has been in private practice since 1986.